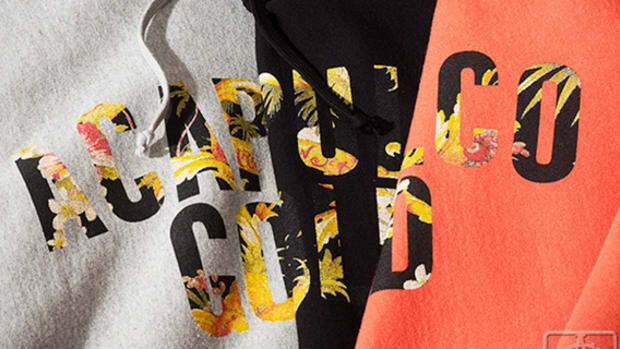 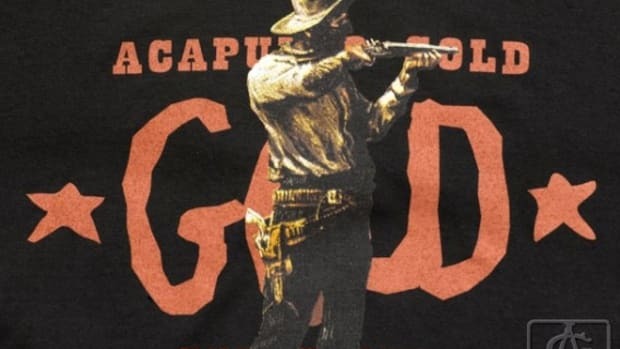 Check out FOURTHEHARDWAY as this season&apos;s goods from New York&apos;s Acapulco Gold drop. 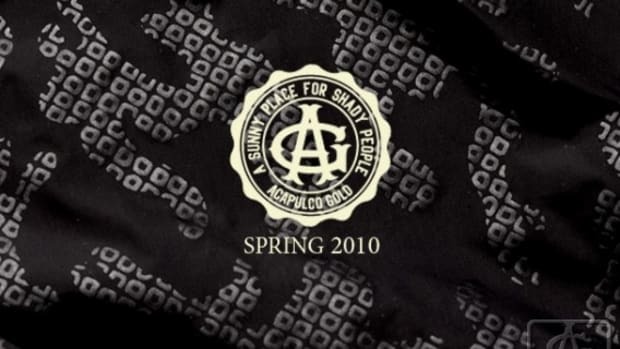 Included are the new Acapulco Gold caps, made by New Era. 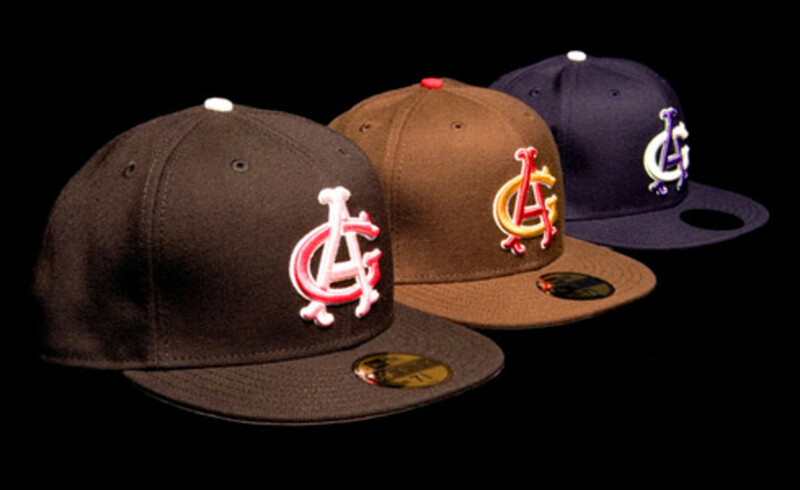 The caps are available in 3 colorways, embroidered with Acapulco Gold&apos;s logos front and back. 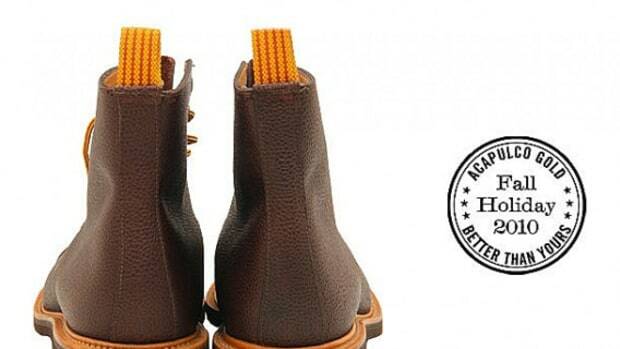 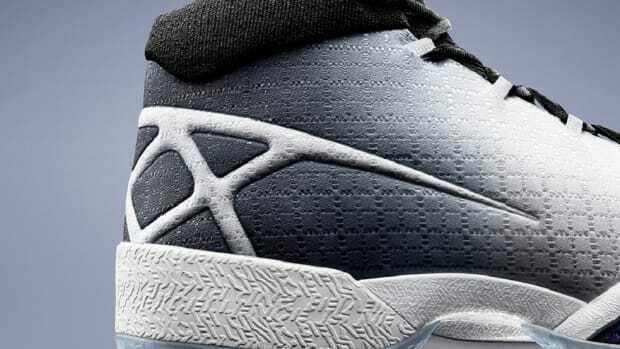 They are also lined with all-over print pattern on the inside. 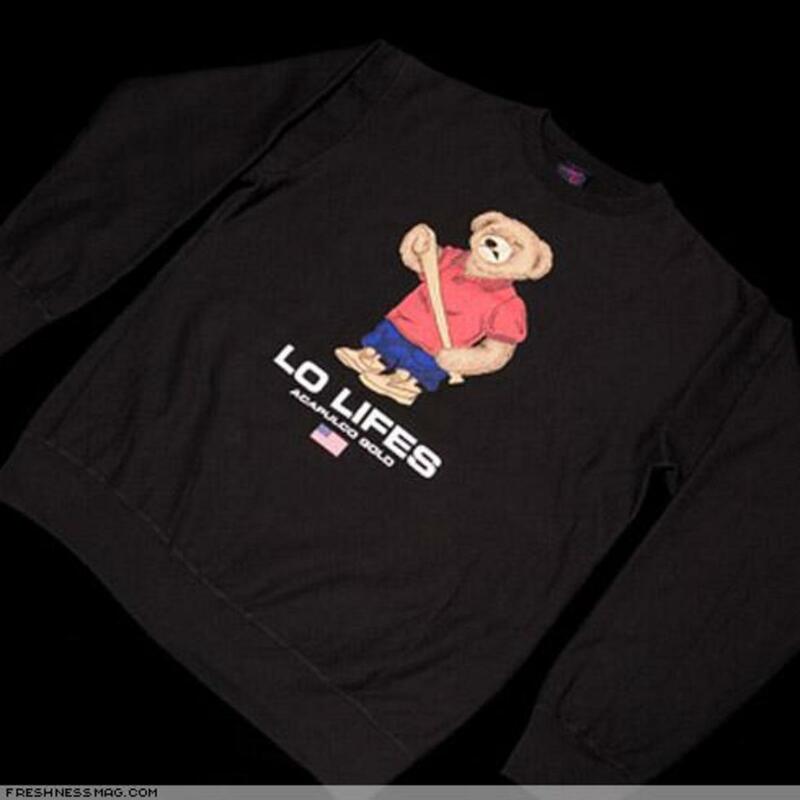 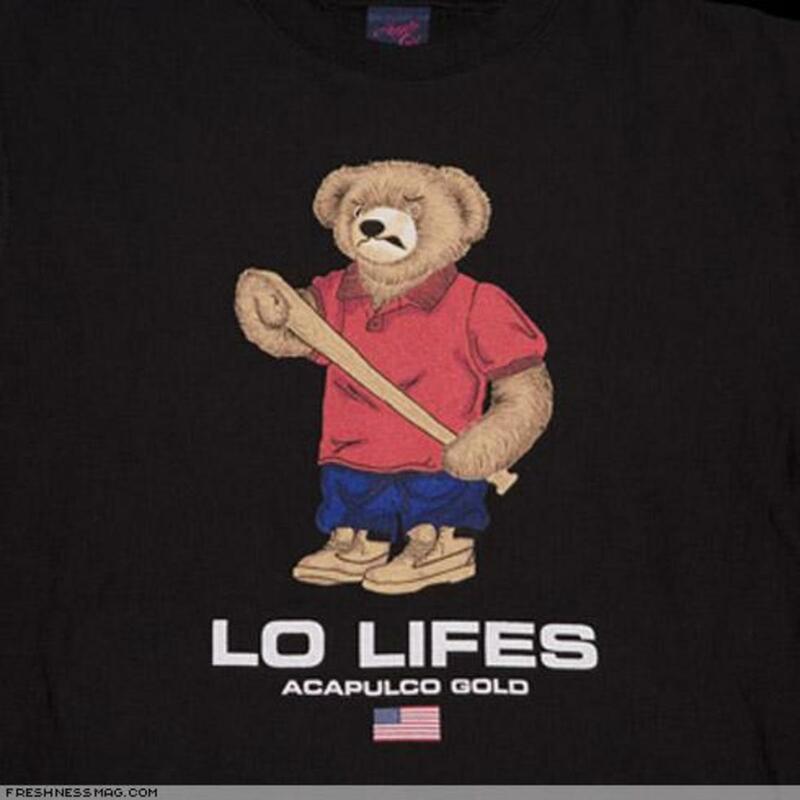 Another item to check out is Acapulco Gold&apos;s take of the Polo Sport&apos;s iconic teddy bear design. 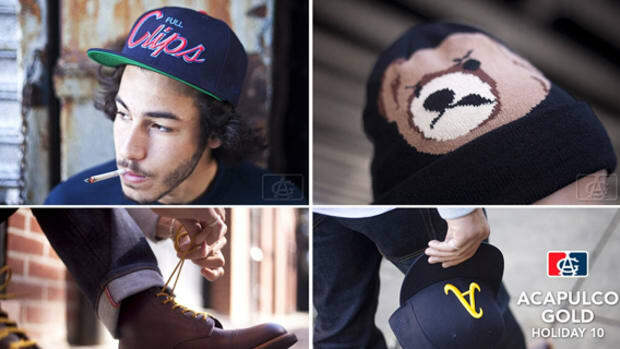 Armed with a baseball bat and a thuggish expression, Acapulco Gold&apos;s teddy bear print is now available in sweatshirt as well.